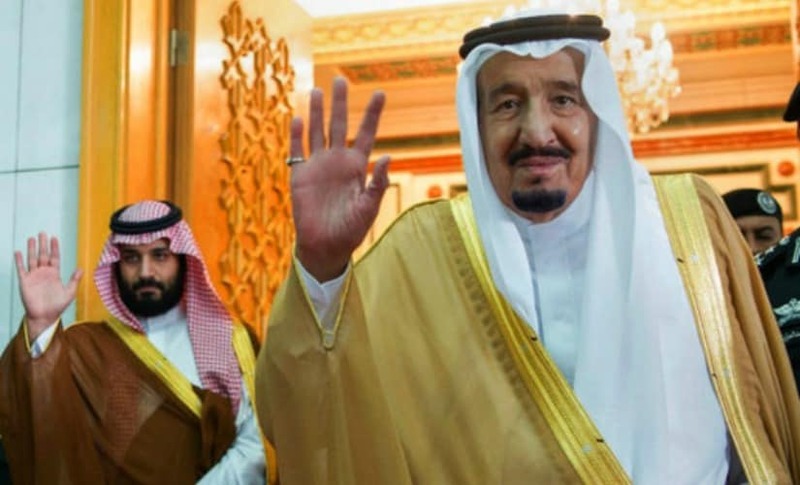 Riyadh: Saudi King Salman named his 31-year-old son, Mohammed bin Salman, next in line to take over the oil-rich kingdom with a royal decree on Wednesday in a dramatic upending of the royal succession. Here's a look at major royal members in the history of the ultraconservative Sunni kingdom that's a longtime US ally and top oil producer, and key figures in the latest reshuffle. King Abdul-Aziz Al Saud, backed by the British against the Ottomans during World War I, became king of Hejaz in 1926 and later changed the name of the kingdom to Saudi Arabia. The kingdom stretched across much of the Arabian Peninsula, ahead of oil being discovered there in 1938. 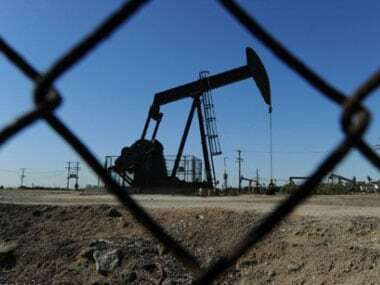 The king, also known as Ibn Saud in the West, granted oil concession to American companies, launching the close relationship the kingdom enjoys with the United States now. He also set the kingdom on the path of following an ultraconservative form of Islam known as Wahhabism. Ibn Saud died in 1953 at the age of 78 and to this day his descendants and relatives make up the sprawling Saudi royal family. 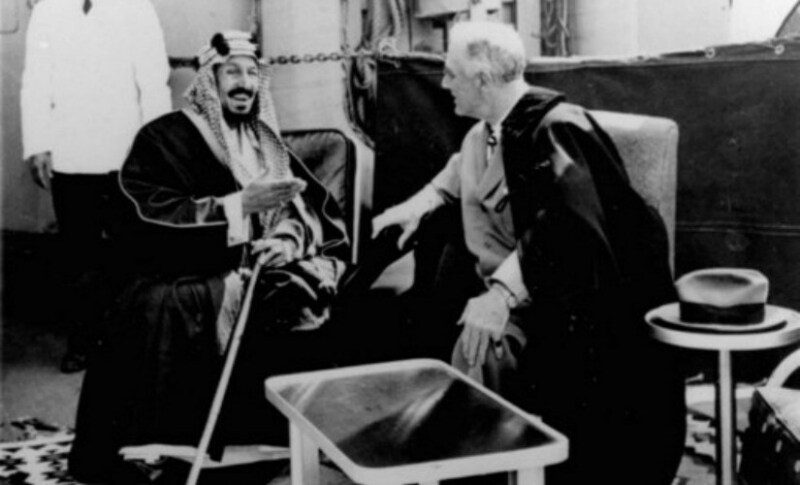 King Faisal came to power in 1964, after his campaign to unseat his elder brother, King Saud who succeeded Ibn Saud. Upon assuming office, Faisal pushed for modernizing the kingdom, including introducing television to the anger of Wahhabi clerics. He famously halted Saudi oil exports to the US over its support of Israel during the 1973 Mideast war, sparking an energy crisis in America. Faisal was assassinated in 1975 by his nephew. 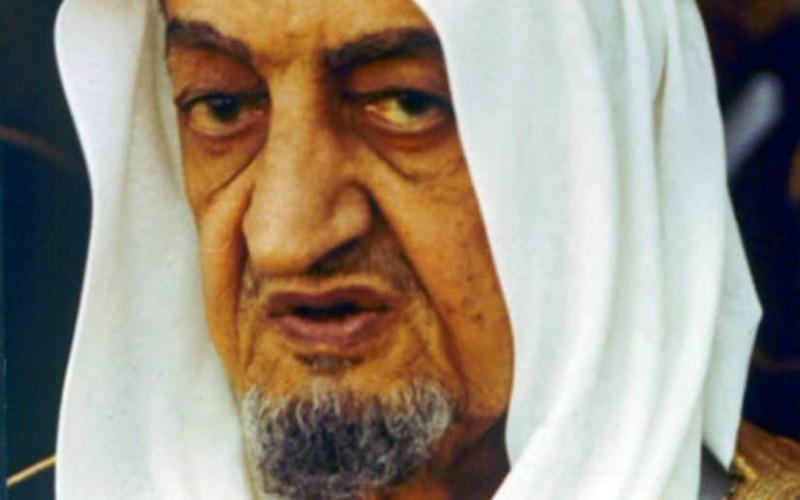 King Faisal's sons still hold powerful positions within the royal family and include the governor of Mecca, a former intelligence chief and a late foreign minister. King Salman, 81, is the current ruler of Saudi Arabia. He took power in January 2015, after the death of King Abdullah, who fought against Al-Qaeda and sought to modernize the kingdom, including by nudging open greater opportunities for women. Salman was Abdullah's crown prince and had taken on some of the ailing king's responsibilities before his death. The king previously served as a governor of Riyadh and as a defense minister, during which he oversaw ending Saudi troops into Bahrain to put down its 2011 Arab Spring protests. As king, he launched Saudi Arabia's war on Shiite rebels in Yemen, in which the kingdom has been criticized for its airstrikes killing civilians. He also empowered the rapid ascent of his son, Mohammed bin Salman. 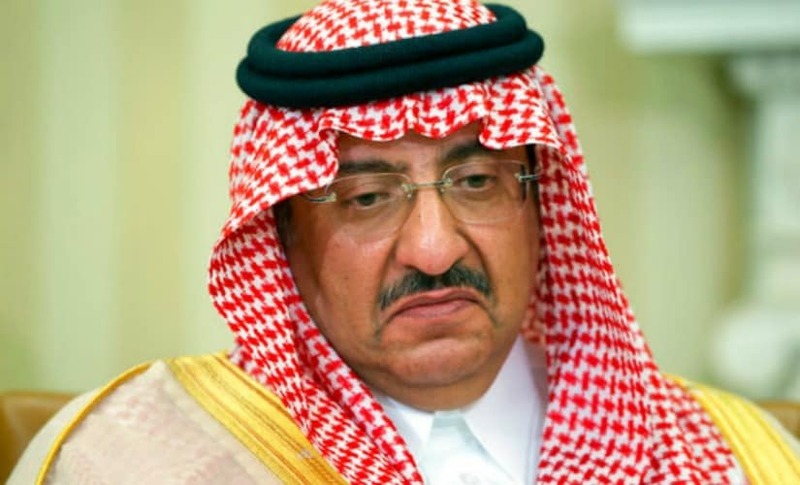 Until Wednesday, Prince Mohammed bin Nayef looked poised to become Saudi Arabia's next king. The 57-year-old nephew of King Salman has led the kingdom's crackdown on Islamic militants and has worked closely with Western security and intelligence agencies. He has survived several assassination attempts, including one in 2009 by al-Qaida. 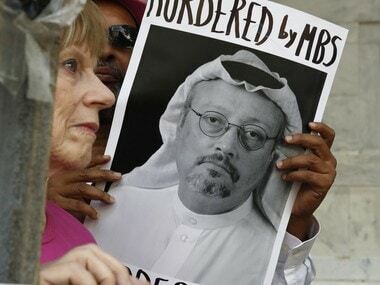 He received a medal from the CIA in February for his counter terrorism work, a sign of how much American intelligence valued his cooperation even as Mohammed bin Salman's ascension began. On Wednesday, he met Mohammed bin Salman and told him, "I will rest now and God help you." 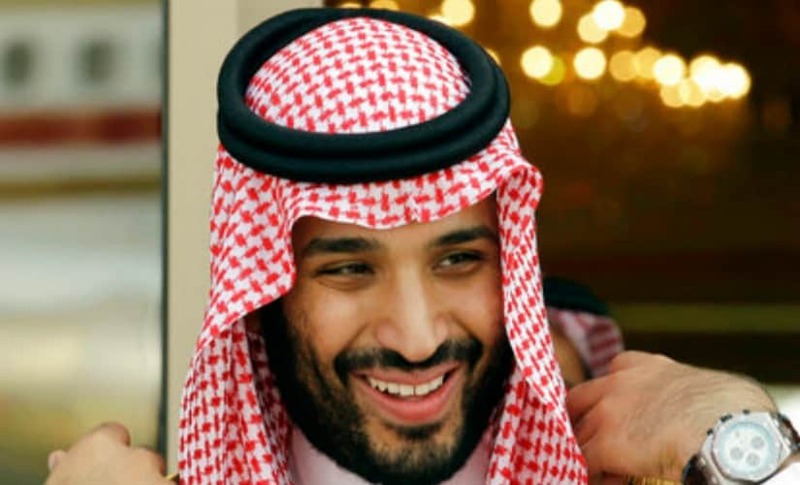 Mohammed bin Salman, 31, now finds himself on track to possibly become Saudi Arabia's youngest-ever king. King Salman named his son as his replacement as defense minister, hours after taking the throne. As minister, Mohammed bin Salman has spearheaded the Saudi-led war in Yemen. By April 2015, King Salman recast the line of succession, putting his son as the deputy crown prince, third in line to the throne. 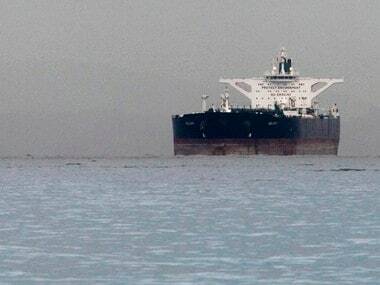 By April 2016, Mohammed bin Salman was leading an effort called Vision 2030 with the ambitious goal of weaning the Saudi economy off oil production and offering shares of the state oil company to foreign investors. He became crown prince on Wednesday.